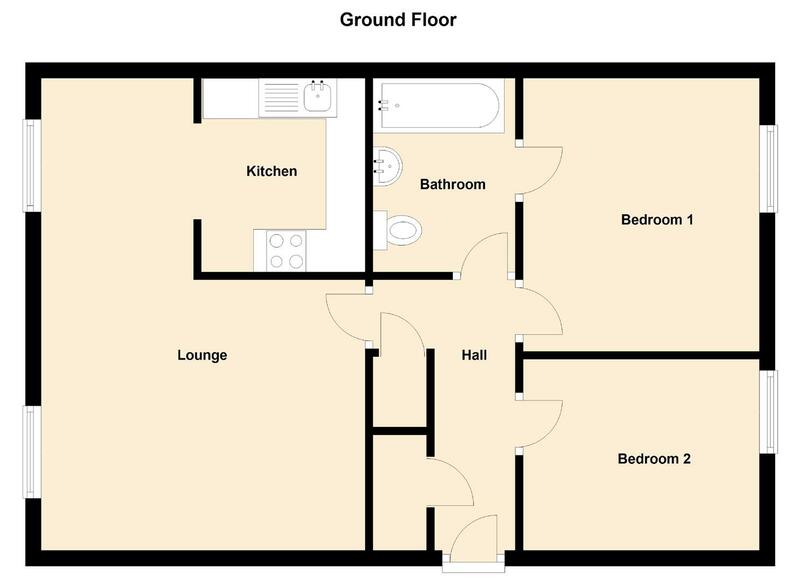 **TWO BEDROOM GROUND FLOOR APARTMENT** Available 29th April 19 in Tynemouth. Unfurnished with White goods. Call Us Today On 0191 257 2000.